Many people find it an overwhelming task to liquidate the contents of a household while dealing with the handling of an estate of a loved one, a relocation, the selling of a home, downsizing, or a family member moving into an assisted living. Our company can offer you a variety of choices to help make this process easier for you and your loved ones. 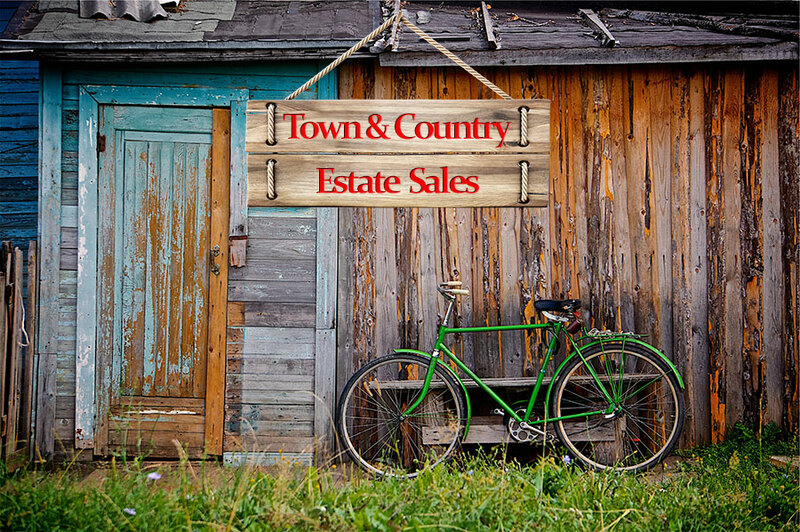 Each estate and moving sale is custom tailored to the client's needs and treated with PRIORITY, SENSITIVITY & COMMITMENT to obtain the best possible results. We will work with you to custom fit a plan that best suits your needs. Whether you choose to have us handle the sale for you or do it yourself, we will help you throughout the process. So before taking on the task of what is often emotional and time consuming give us a call. We go into the client's home and assess what kind of sale is needed, either a oneday, two day etc.... Some owners hire us to just tag the items and do the sale themselves, but unfortunately, in many cases they become overwhelmed and call us back to finish the sale for them. Others hire us to clean out the entire contents of a home.We advertise in the local paper as well as on the internet. We include a link which directs people to a site with the pictures of items for sale in the home. Please call us at (201) 481-5428 to set up an appointment for an estimate. We will be more than happy to meet with you and talk over your needs and see if our services are right for you.